and some of the loveliest flowers of the year, in fact. However, just like spring, these blooms are here and gone in the blink of an eye. **HYACINTH One of the sweetest smelling flowers of any season, this bloom also comes and goes quickly. The season can vary year to year, depending on growing conditions, but generally we can find them in late March until sometime in late April. This flower is usally at its most plentiful around Easter. **LILAC Another sweet smelling spring flower is the lilac. Florist's lilac season is short--for a week or two in April. . .if we are lucky! Lilac stems have an etheral life span--perhaps three days once cut--but oh, that aroma. **PEONY No other seasonal flower is requested more often than the peony. Unfortunately, it has a very short natural growing season, and hothouse grown blooms are fairly rare. . .and costly! While usually a special-order type flower, we can sometimes find it at our wholesaler's around Easter-Mother's Day. **IRIS Another bulb-grown flower plentiful in springtime. Until recent years, the beautiful iris has been available to florists only in spring and early summer. However, it is now seen almost year round. Very few flowers used by florists are blue, so the iris is a welcome and showy bloom we treasure for its pretty periwinkle-ish hue. **TULIPS Springtime's favorite flower! We generally start seeing tulips in limited quantities around Christmas, they are at peak in March and April, and once Mother's Day is over, so is tulip season. With some domestic tulip crops now being grown in California, tulip's season is expanding, and may someday be available year-round. No matter what your favorite spring blooms are, be sure to get them quickly, because like a fast moving auction, they'll be going, going, gone! Shop Now. Thanks for such great quality information on all six of these flowers. This information of availability throughout the year can help husbands immensely. 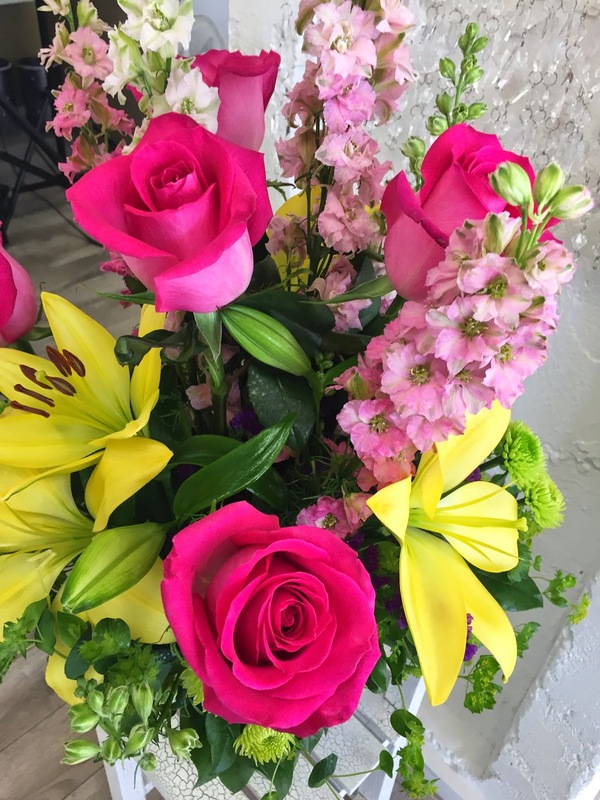 It could be frustrating to plan for having a specific type of flower delivered and it not be available when you want to make the order. I love the description of all six of these flowers. It gives me enough information that I can transition between purchasing each of them all year long. I have a wife that I love very much, so transitioning between holidays and simply the days I want to show extra love, I will be able to change up the flower arrangements really well.